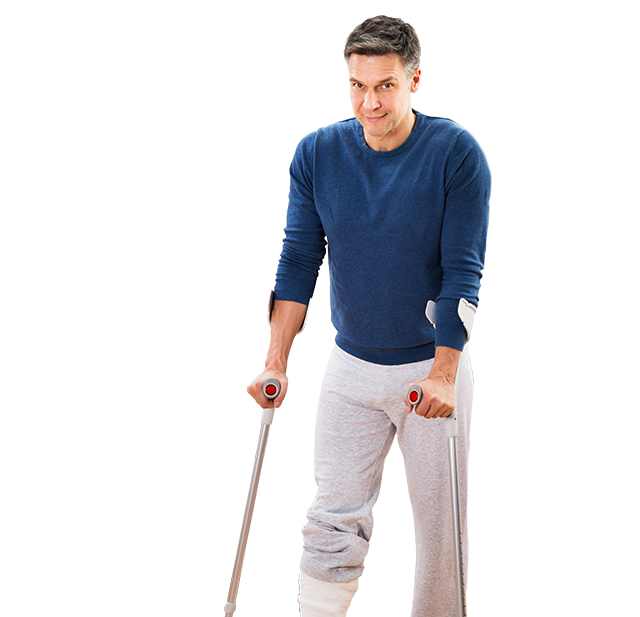 Disability insurance policies provide for periodic payments of benefits when a disabled insured is unable to work. Coverage is designed to replace anywhere from 45 to 65% of a policy holder's gross income on a tax-free basis should illness keep them from earning an income in their occupation. Every disability policy is different and should be assessed by one of our experienced and knowledgeable agents, who will help choose the right plan based on individual needs. While preparing meals, doing chores and getting dressed aren't difficult activities for a healthy person, they can become very expensive if you have to pay someone else to do them for you – especially when typical health insurance policies and Medicare do not cover the costs of long-term care. So rather than paying for those expenses entirely out-of-pocket, long-term care can cover a major portion or even all of those costs. Depending on your age, a long-term care insurance policy may cost you a few thousand dollars per year. Ask an agent how the addition of an Inflation Rider can help control future costs.